The space family Robinson is in no danger of leaving us anytime soon—Netflix announced today that it’s renewed Lost In Space for season two. In his assessment of the first half of the the first season, TV editor Erik Adams found that while Matt Sazama and Burk Sharpless’ series worked as an “elementary, sci-fi-tinged adventure,” it still suffered from the same issues as the 1998 big-screen adaptation—namely, ditching the camp. 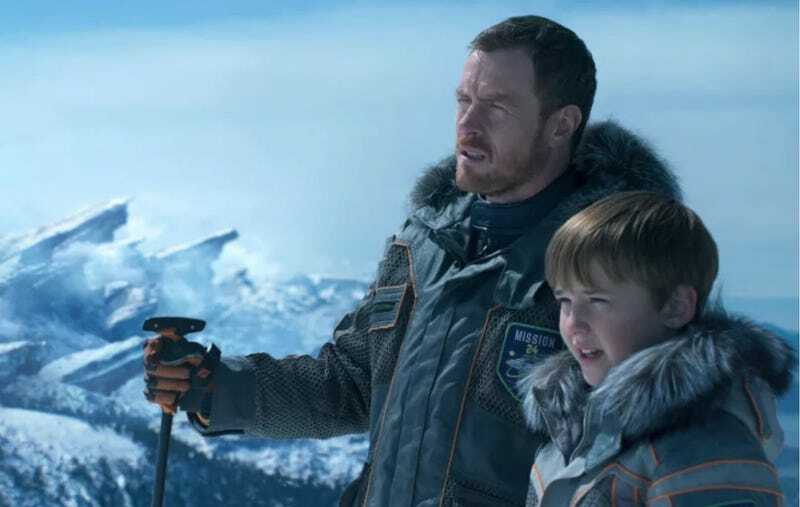 And speaking of shared struggles, the new Lost In Space can’t escape the pacing and padding difficulties that virtually every other Netflix show has. There’s no word on when production or the new season will start, so Sazama and Sharpless have some time to address the show’s weaknesses. Just please keep Parker Posey around no matter what.